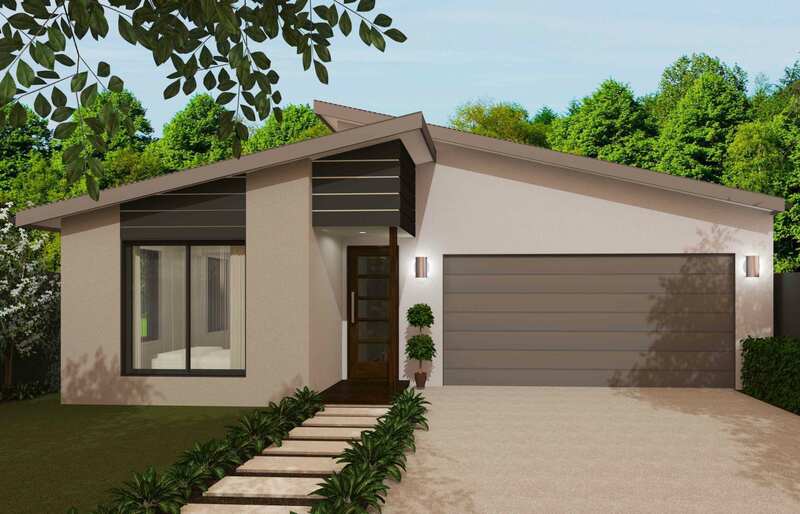 Peregian Springs / Ridges Estate is an exciting new residential community just minutes from the beach. 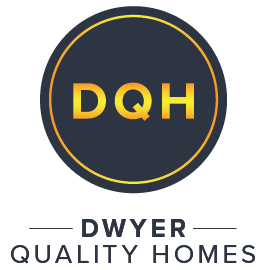 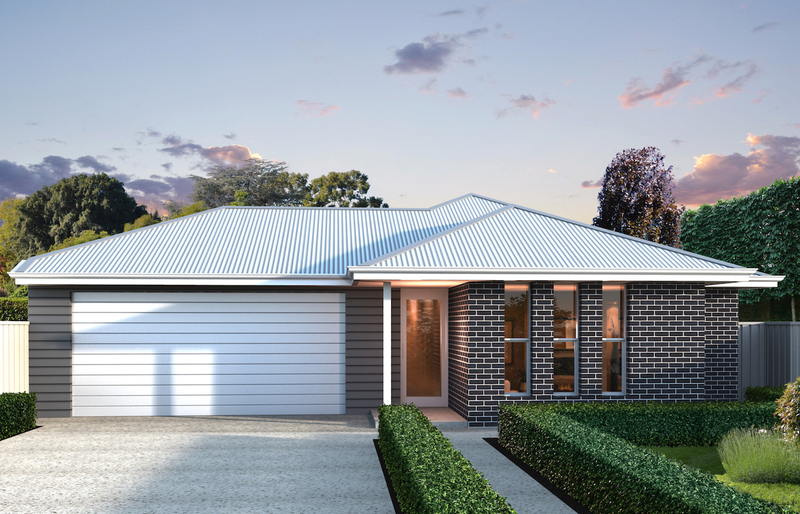 Enjoy exclusive park front living in your luxurious new home, located in a vibrant seaside community at Peregian Beach, Sunshine Coast. 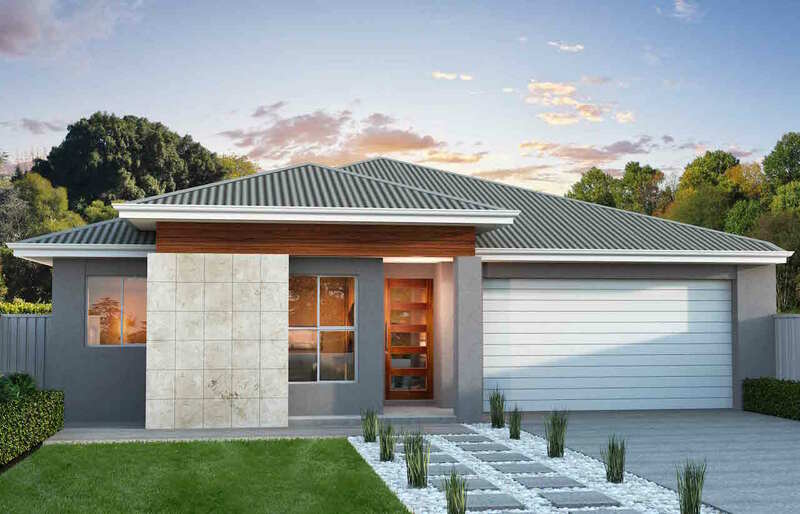 Seize your last chance to build your dream home today at Peregian Springs / Ridges Estate on your very own piece of paradise.